A suit is like a house. The fabric, like the bricks, is merely the building blocks. It is the skill of the architect that determines the aesthetic qualities of the result. 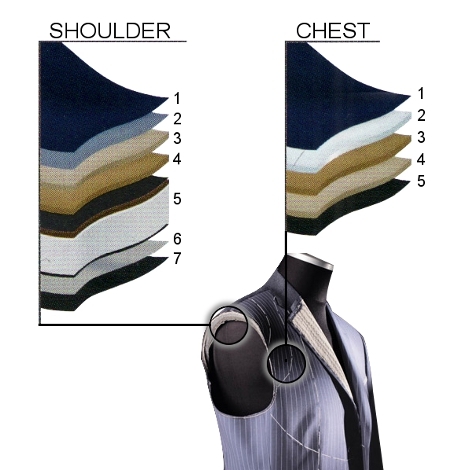 Your suit from Veracity has over 20 internal pieces and multiple layers, all skillfully assembled by our experienced tailors to produce the perfect fit and bring out the best from your fabric. Without quality construction, even the best fabrics will look cheap.